Cold Fusion Guy: Elites and Climate Change - when One Plane just won't do! Elites and Climate Change - when One Plane just won't do! 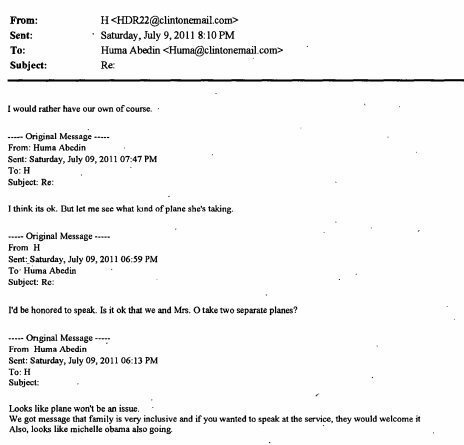 Huma: Looks like plane won’t be an issue. We got message that family is very inclusive and if you wanted to speak at the service, they would welcome it. 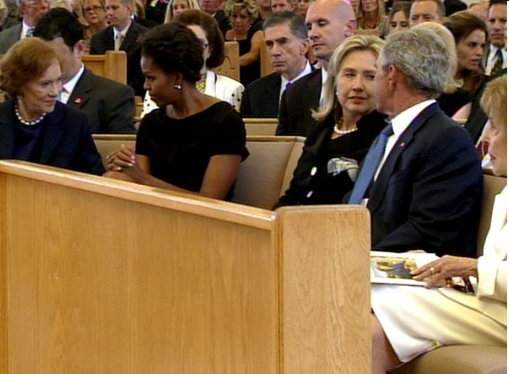 Also, looks like michelle obama also going. Hillary: I’d be honored to speak. Is it ok that we and Mrs. O take two separate planes? Huma: I think its ok. But let me see what kind of plane she’s taking. Hillary: I would rather have our own of course. Like a lot of others have said, I'll believe the majority position in climatology is real when the players start using WebEx instead of private planes to Bali, and when they start living in 2000sf ramblers instead of 20ksf mansions.